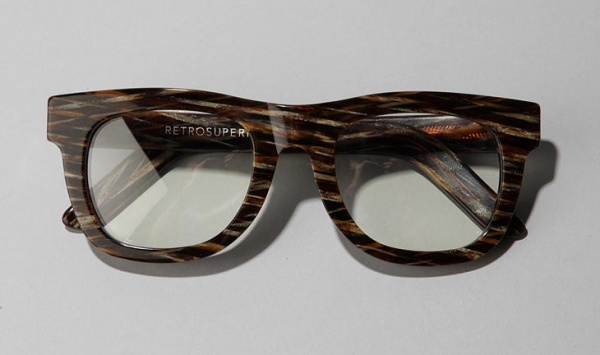 Retro Super Future produces the Ciccio, a pair of reading glasses that step well outside the expected realm of eyewear. The frames are acetate, and the lenses are Zeiss, but the frames are done up in a unique wood print. Available online now.